In his first interview since his arrest last month, singer R. Kelly steadfastly denied that he sexually abused four women. The interview with King airs Wednesday on “CBS This Morning.” But the network released two clips teasing the upcoming interview on Tuesday. 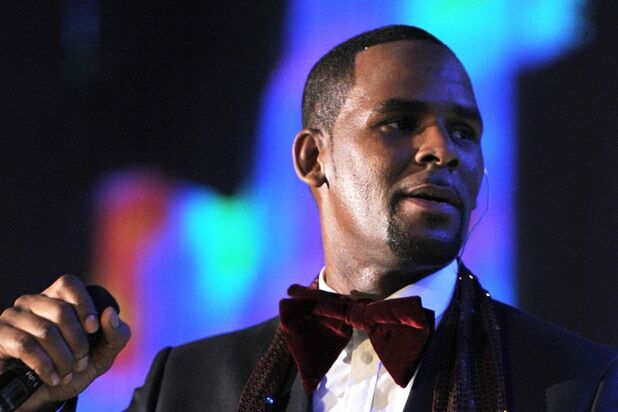 Last month, Kelly pleaded not guilty to 10 counts of aggravated criminal sexual abuse. His next court date is March 22. Watch the clips from the interview below.